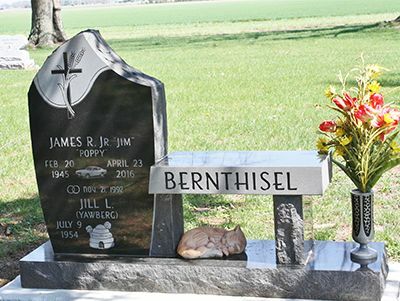 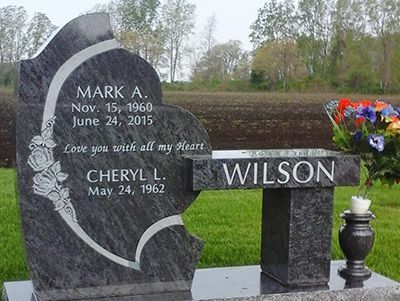 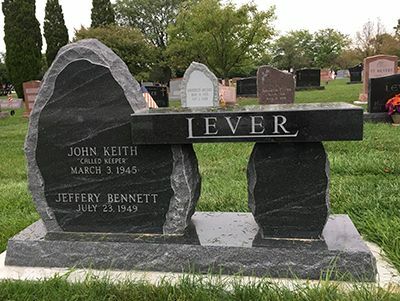 Bench memorials are a unique memorial alternative to more traditional monuments, like the companion or granite monument. 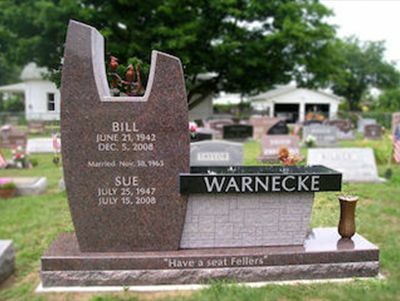 This style dates back to earlier times when cemeteries were also used as parks. 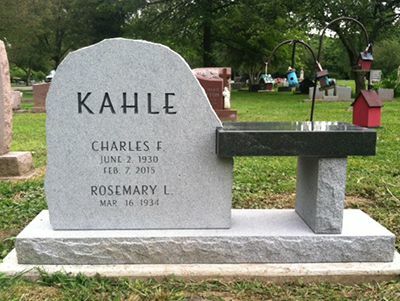 These updated styles that we offer give families a place for quiet reflection. 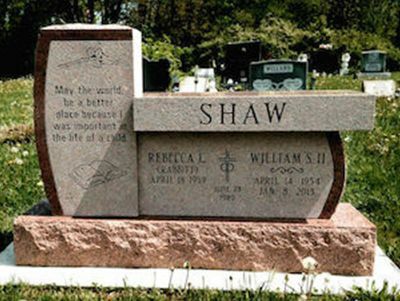 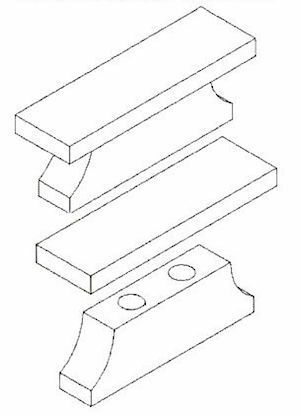 Whether it’s a bench and tablet combination or a simple garden bench, Americraft will help you create the perfect memorial bench.